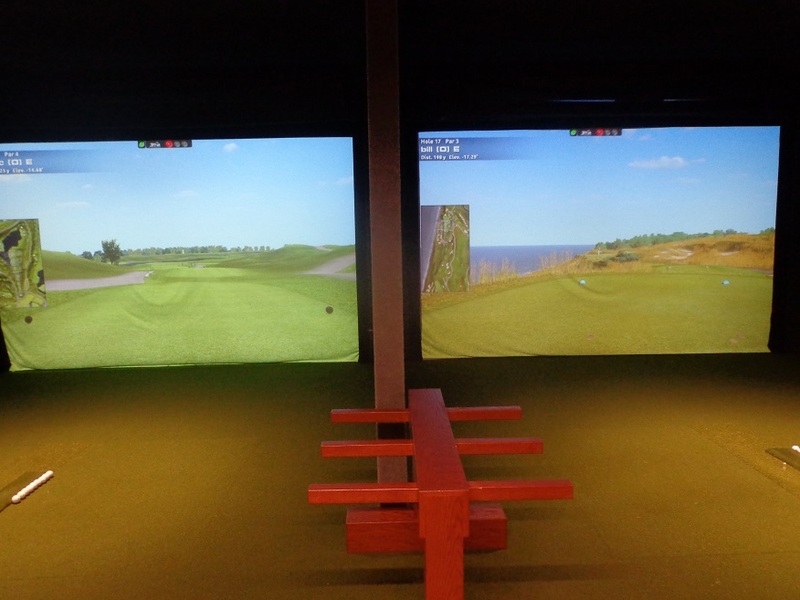 READY FOR YOUR MATCH, how about Ryder Cup venue vs Ryder Cup venue, 2018 Le Golf National (L) vs 2020 Whistling Straits, take on your friends in Ryder Cup style matches all winter long at the Schaumburg Golf Club, 401 N. Roselle Rd. just minutes from Woodfield Mall. 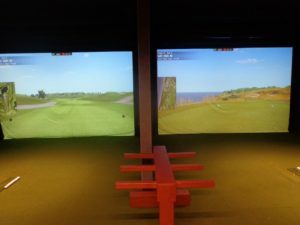 For more details see Schaumburggolf.com or call (847)-885-9000 for your tee time, and while your there enjoy Chandlers Chop House right upstairs. THE GOG BLOG by RORY SPEARS, Director of Content and Creation. 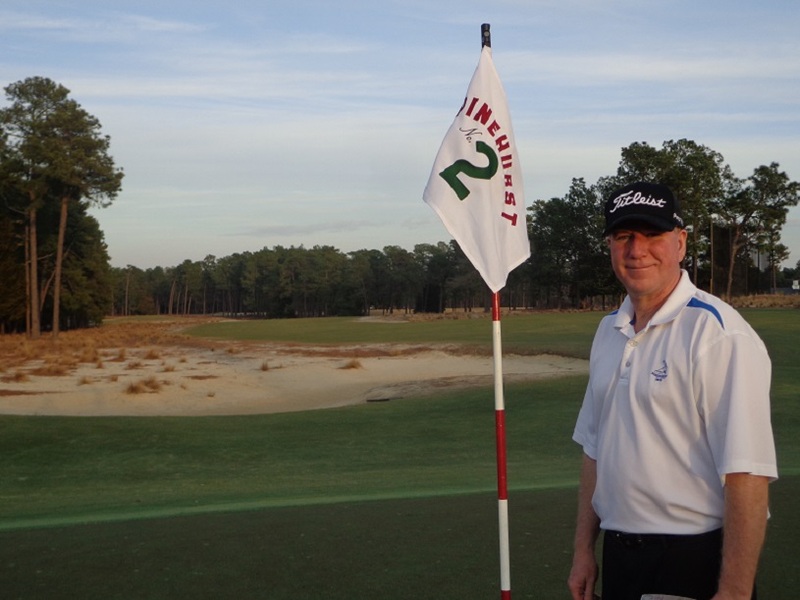 Follow Rory on Twitter @GogBlogGuy, Linkedin and Facebook, can’t beat a day on Pinehurst #2. Wanna Golf Away, from Chicago that it is. 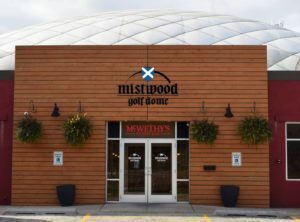 As winter continues to roll in, and your game is in shape from practicing in the great indoor golf facilities in the area, you might be ready to head south for some outdoor golf. 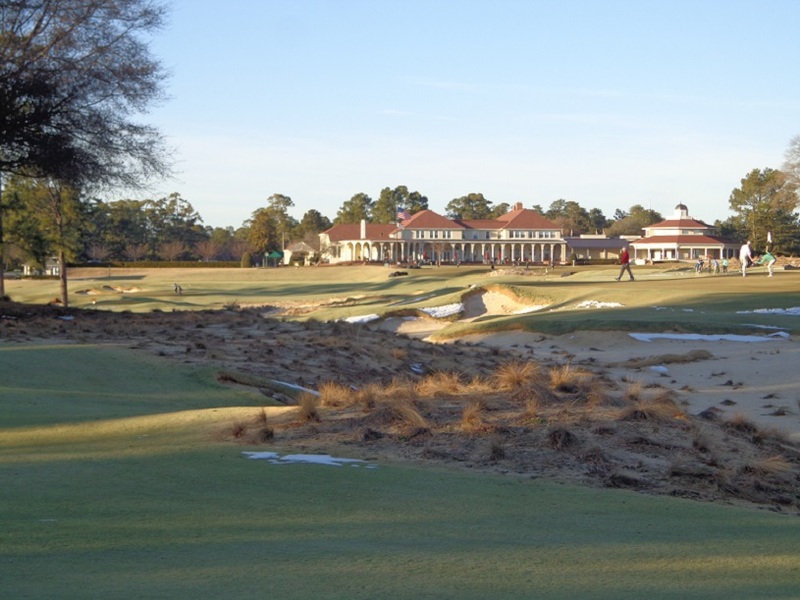 Pinehurst the Cradle of American Golf located in North Carolina should be something on your hit list. 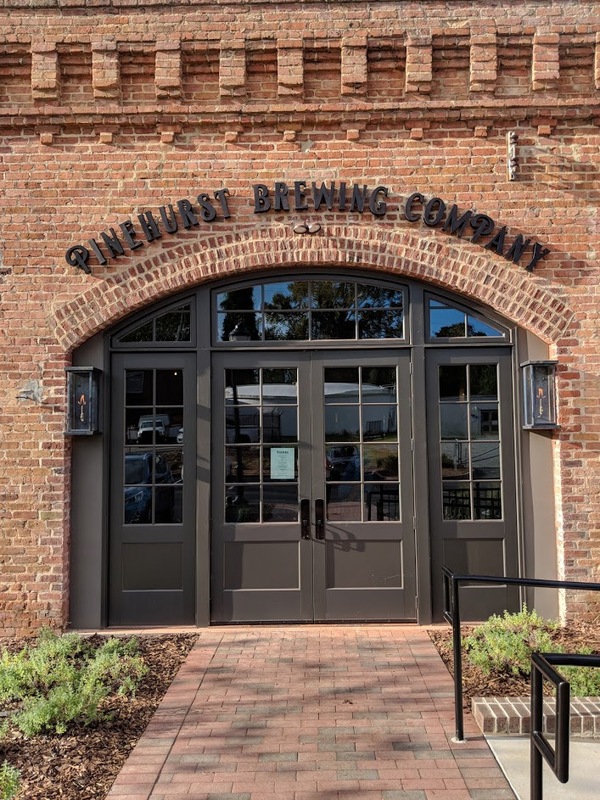 If you have never been to Pinehurst it’s a bucket list destination, and if you have not been there in a while, it is time to return. The resort has put together several upgrades around the property, that call for a visit, or a return visit. The architect Gil Hanse renovation of the famed Donald Ross Classic Pinehurst #4, should be on every golfers must play list. 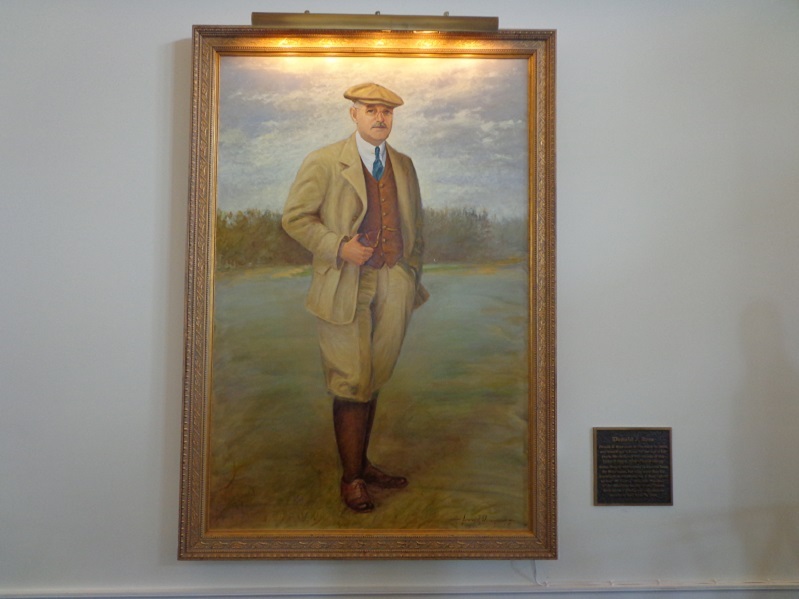 Pinehurst #4 a Donald Ross original that dates back a 100 years in 2019, is back in a big way. 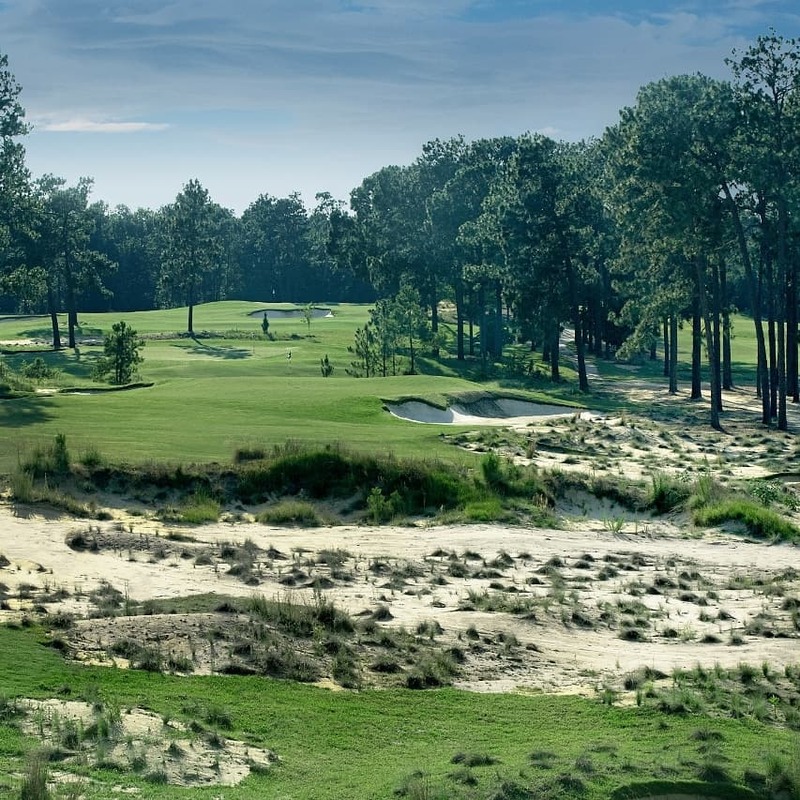 Architect Gil Hanse has recreated the course in a full Ross-Pinehurst style, that shows some of the form that was put back into Pinehurst No.2, a few years ago by architects Bill Coore and Ben Crenshaw. No.2 has drawn rave reviews, and played host to two U.S. 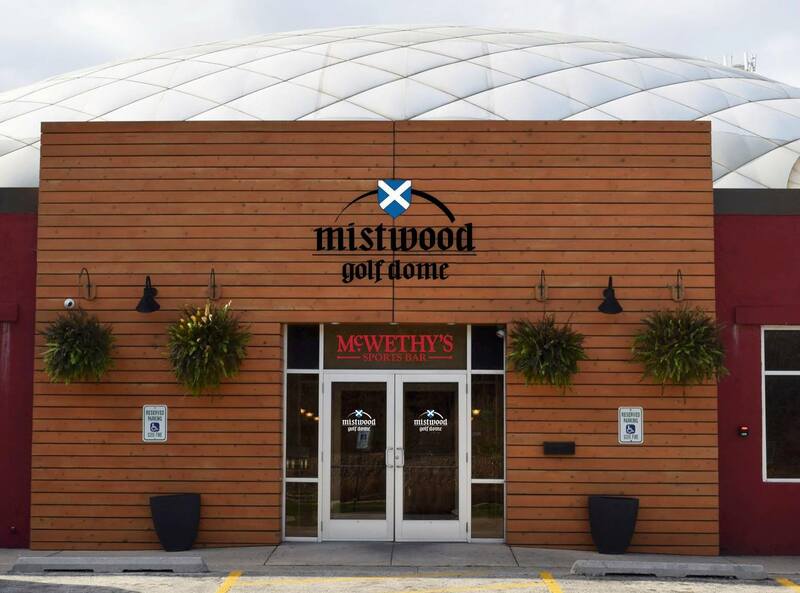 Opens since it reopened and is the home of the 2019 USGA Amateur Championship. Course #4 will be the second course for the U.S. Amateur that is coming up in August. 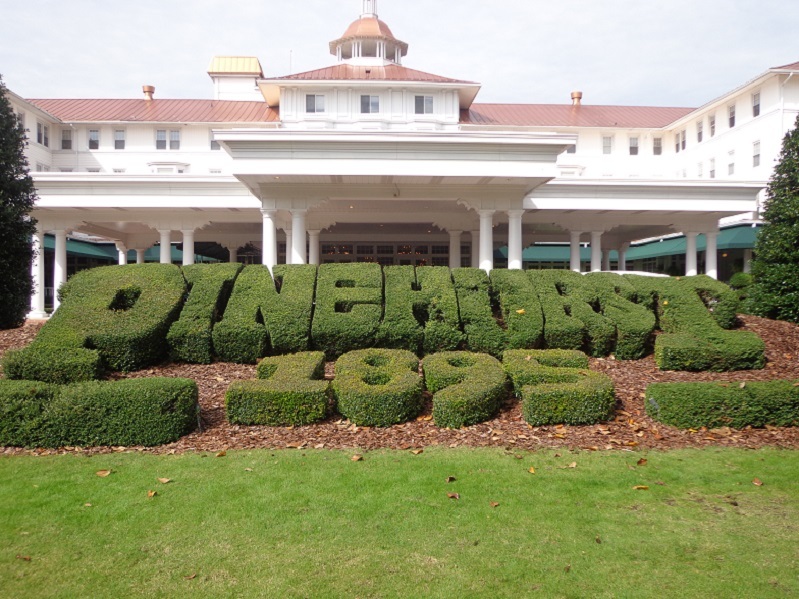 But Pinehurst has done a lot more than renovate one of it’s 10 golf courses, did I say ten. 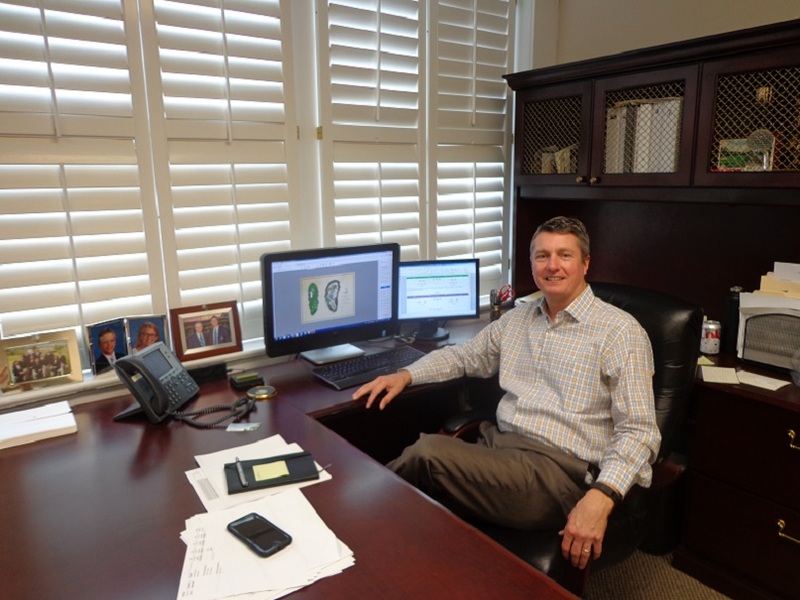 Yes, there is a tenth golf course at Pinehurst, and Gil Hanse had a hand in that one as well. THE PAR 3 COURSE called The Cradle has produced hours of enjoyment for golfers of both sexes and all ages, Pinehursts play all day for one rate, and classic beverage cart complete with music, has golfers lined up to enjoy the Cradle, named after the phrase that, Pinehurst is the Cradle of Golf (birthplace) in America. 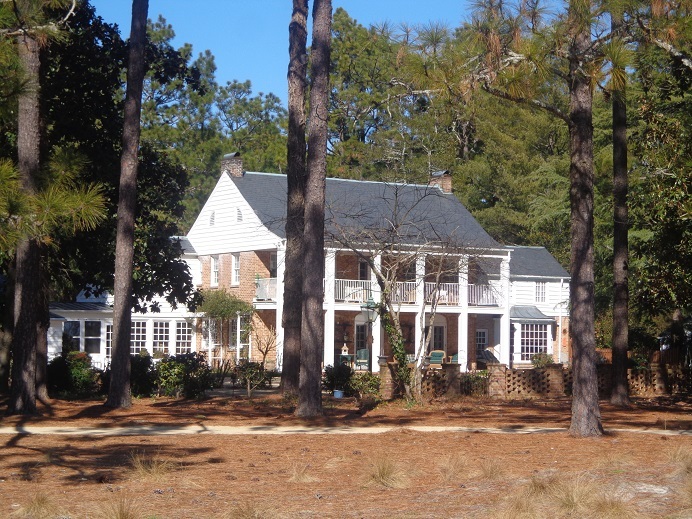 (R) is the Donald Ross home to the left of the third hole on Pinehurst No.2. 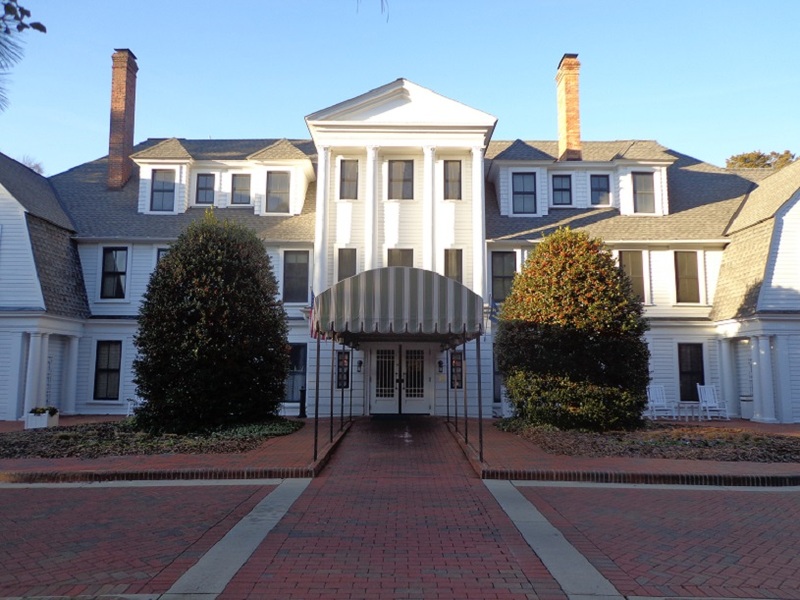 The Pinehurst Resort did finally purchase the home, and it’s available for special events. 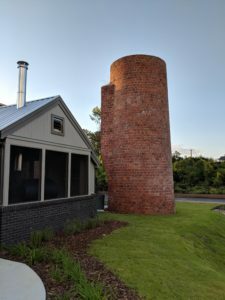 WELCOME TO THE NEW HOT SPOT IN PINEHURST, The Pinehurst Brewery that is complete with it’s own smokestack, that has been rebuilt brick-by-brick. 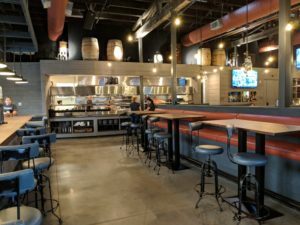 The brand new facility was once the old power plant in town. 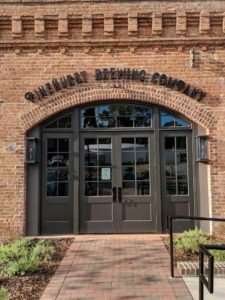 The plan to build it’s own brewery was one of genius by the resort, that comes on the heels of creating Deuces behind the 18th green of Pinehurst No.2. 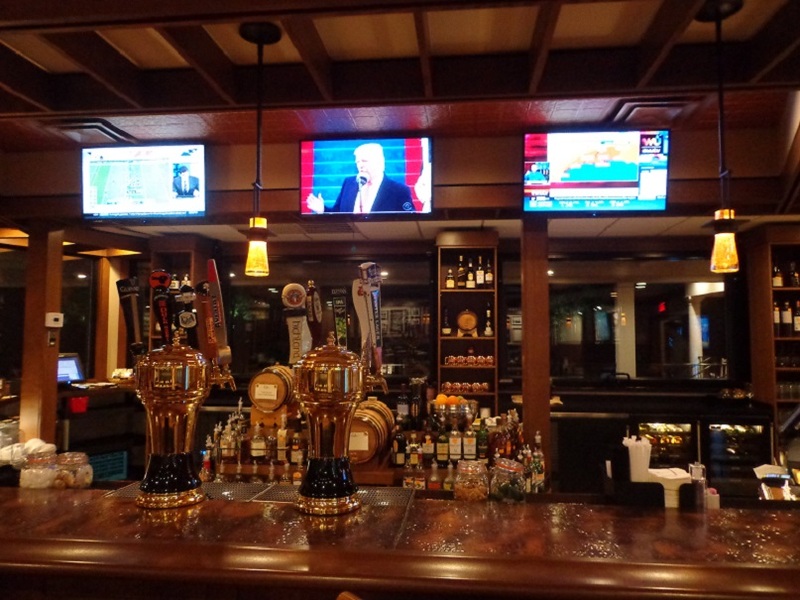 (brewery photo’s by Joy Sarver-from Len Ziehm on Golf). 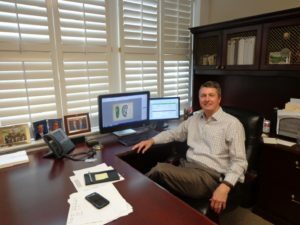 Pinehurst Resort President Tom Pashley (L) has overseen a transition of the Pinehurst Resort, that has preserved it’s tradition, while introducing options and activities for all age groups. 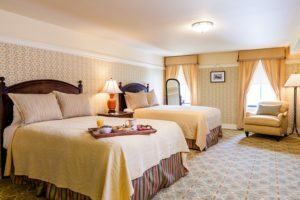 THE HISTORIC AND HAUNTED HOLLY INN one of the landmarks in Pinehurst, has just undergone a multi-million dollar renovation, that preserves the inn’s historic southern charm, while adding some of the newer and modern comforts of home. The ghosts are said to be approving of the upgrades. 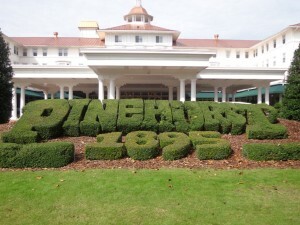 (R)-photo courtesy of the Pinehurst Resort. The resort has built a new outdoor swimming pool, that has been a hit with members and resort guests on warmer days. The member clubhouse has been upgraded (yes there are memberships), and the main locker rooms have been renovated. THE CAROLINA HOTEL is the main hotel at the resort, and is home to the best breakfast in golf, period, bar none. It’s a variety of every breakfast delicacies you can imagine, while you enjoy music from the piano player. Golfers get fueled up before the days walk between the pines of the resorts golf courses. 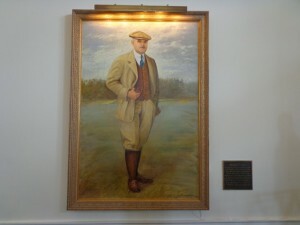 Donald Ross still stands tall in Pinehurst. 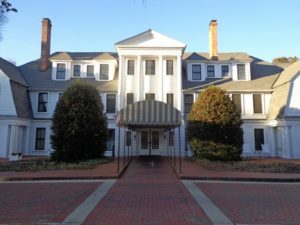 You can see more of the Ross history at the Tufts archives library in downtown Pinehurst. 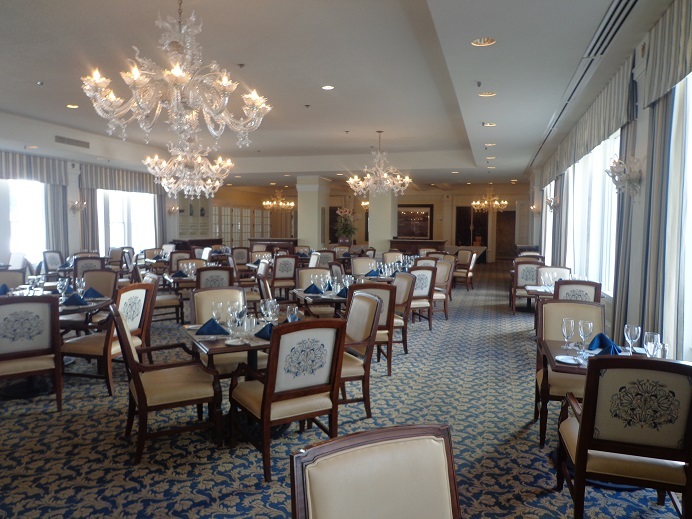 The dining room in the main clubhouse has been known as the Donald Ross room for years, that has been part of what was known as the 91st hole. With the addition of the Cradle, there are now 100 holes around the main clubhouse. 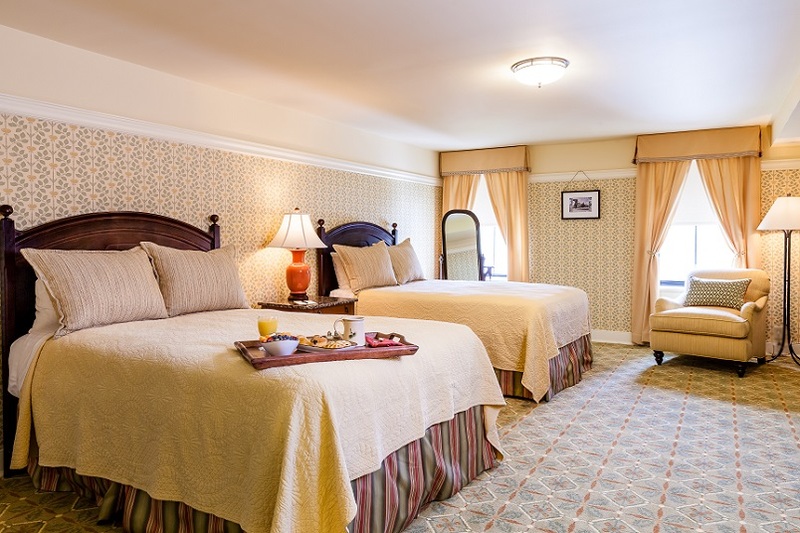 The Donald Ross room has been under renovation and is being upgraded. Ross courses 1&3 have seen changes, on a few holes due to the addition of the Cradle and the redone Thistle Dhu putting course. 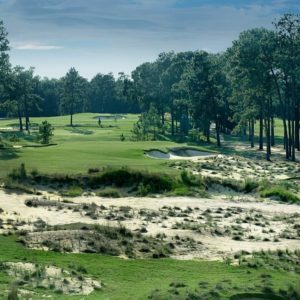 Across the scorecard in Pinehurst, are upgrades that are being welcomed, which also include Pork Chop Hill the practice range where the shots don’t end up on the scorecard. Another Pinehurst option when your off the golf course is to relax in comfort in the spa, that is currently undergoing some upgrades to both of the men’s and women’s steam rooms. But will be completed quickly. Pinehurst offers a variety of packages all year round, so if you have had enough of cold and snowy Chicago weather, why not make a visit to Pinehurst, where the Cradle of Golf is rocking. See Pinehurst.com or call (855)-235-8507.